On Sunday, June 23, I was honored to participate in the “Writer’s Block” event at the Stuyvesant High School all-class reunion, along with eight other writers who are Stuy alumni: Richard (R.B.) Bernstein, Robert Timberg, Joe Dorinson, Peter Wortsman, Eugene Schlanger, Rebecca Pawel, Richard Herschlag, and Becky Cooper. They asked us to talk about things like the road to publication and the impact Stuyvesant has had on our writing careers. I thought I would include the questions that were asked, along with a summary of my answers. (1) Tell us a little bit about your work (most recent or favorite) and what inspired you to write the book? Include why you choose the genre you did. 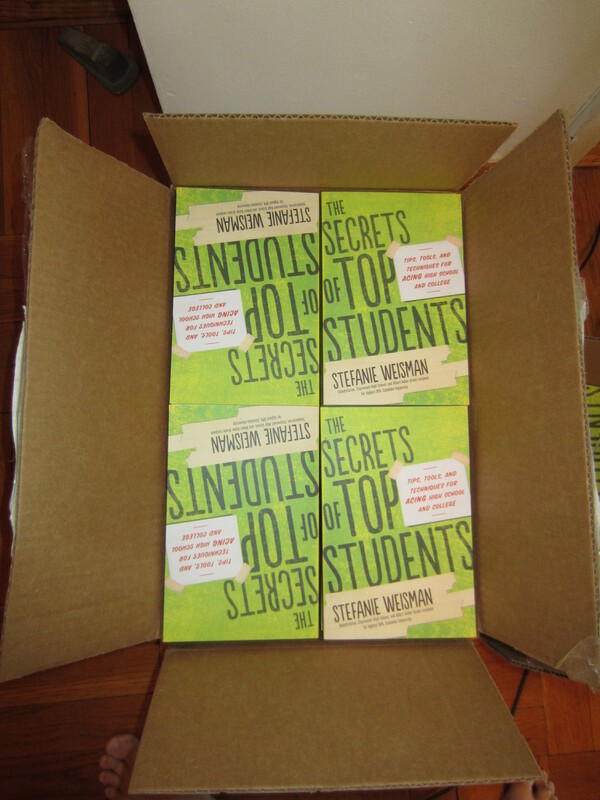 I just came out with my first book, The Secrets of Top Students. It’s an advice book for high school and college students on how to succeed in school. I was inspired to write this book because I felt like I had so much to share with other students. I’ve been a top student all my life – I was valedictorian of Stuy, class of ’99. I graduated from Columbia with the highest GPA in my class. I also have experience in a wide range of subjects – I have a B.A. in History, an M.A. in Art History, and a B.S. in Computer Science. Over the years I developed lots of techniques that helped me excel in school, and it just felt natural for me to write this book and share those techniques. (2) What is your writing practice? I just write whenever I can. My mind is usually the clearest in the morning, so I’m most productive then. I usually write at home, but I write outside whenever I can. I’m a pretty slow writer. I write a few pages, and then I spend a lot of time editing. Some days I’m much more productive than others. (3) Describe the road to publication, from idea to release. This idea started when I was getting my last degree, a B.S. in Computer Science from Columbia. I started writing down all the techniques that I was using, and all the things that my classmates were doing wrong – things like cramming for tests, not taking enough notes, not managing their time well, not asking for clarification, etc. After I graduated I wrote the first three chapters, did a lot of research, and surveyed forty-five other top students to get their insight into what it takes to be a top student. These people are Rhodes scholars, Goldwater scholars, Fulbright recipients, students at top law and medical schools, and even a National Spelling Bee winner. A few months later I got an agent, Coleen O’Shea, and she helped me find a publisher/ get a book contract. It then took me a few more months to finish the book, which came out in May. The whole process, from idea to publication, took 4 or 5 years – but the idea was gestating for a long time. (4) Describe how you went about finding an agent and how you went about finding a publisher or decided to self-publish? I got a book called The Writer’s Market, which has a great listing of literary agents. I sent query letters to agents who accepted non-fiction books, and luckily I got one! She helped me work on my platform and create a book proposal. 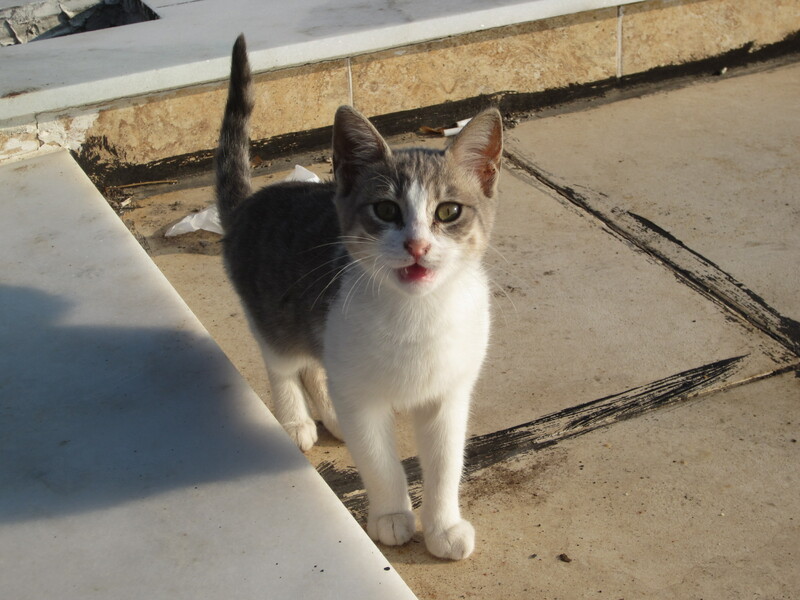 Then she submitted my proposal to a couple of publishers. I had phone interviews with a few of them, and Sourcebooks gave me a contract! I was really happy because Sourcebooks has a great education division. They publish books like The Fiske Guide to Colleges and Gruber’s Test Prep series. (5) Was there a Stuyvesant Muse? Describe whether attending Stuyvesant High School had an impact on your writing endeavors. I wouldn’t be here today without Stuyvesant. I learned how to be a great student here. Stuyvesant has such high standards, and the student body is so talented, that I had to develop powerful techniques to succeed. I’m sure many of you will agree with me that college was relatively easy compared to Stuyvesant. And of course, being valedictorian of Stuyvesant has a certain cachet that helped me get a book contract in the first place. I’m not sure if I would use the term muse, but I was really inspired by Dr. Nikol, who taught AP European History. He was a great story-teller and made history come alive, as they say. I remember I did pretty poorly on the first few tests in his class because they were so detailed, and I had to readjust/ refine my study habits. He was one of the most demanding teachers I had here, but I learned so much. He was a big part of the reason why I specialized in medieval European History at Columbia. I still have a love of history, and that’s why I’m writing a historical fiction novel set on Crete during the time of the Minoans, which is currently a finalist in the James Jones First Novel Contest. Are you considering starting a sweepstakes or promotion? Read this first. How to run a website contest without going to jail. This one’s particularly useful for writers. There’s nothing like the moment when you see your first book in print! 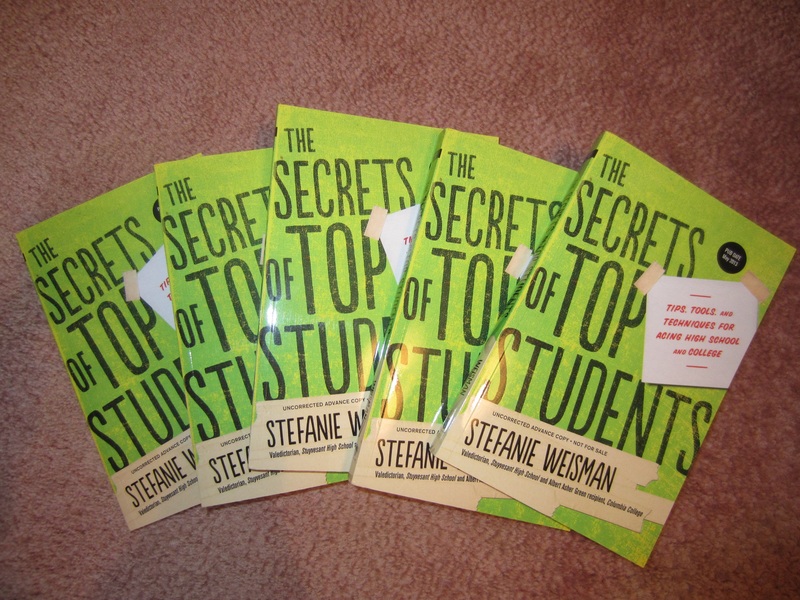 I just got five galleys (advance, uncorrected copies) in the mail today from my publisher, Sourcebooks EDU. It’s such a strange and wonderful feeling to see all your hard work finally coming to fruition.